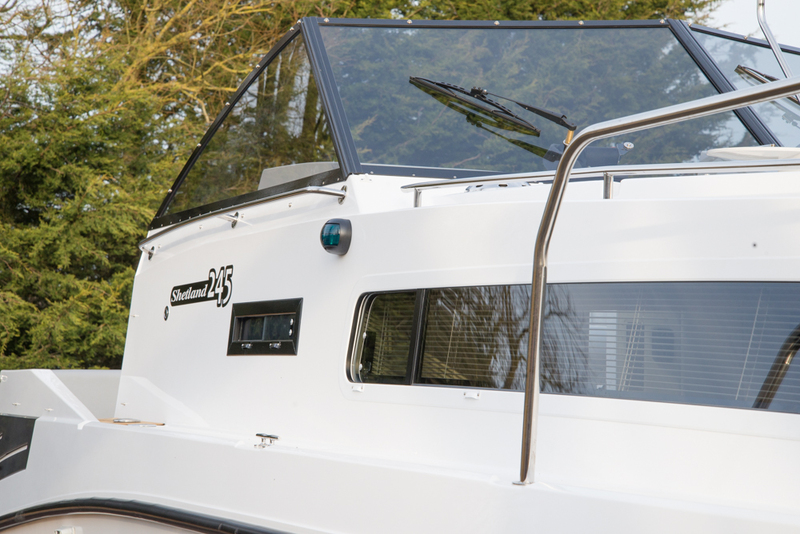 Welcome to the 245 Outboard, a boat designed and built in Britain. 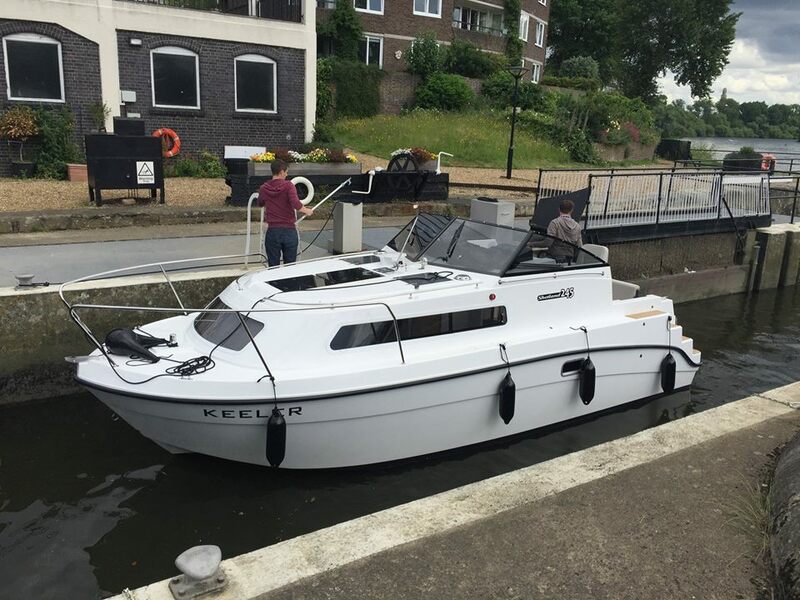 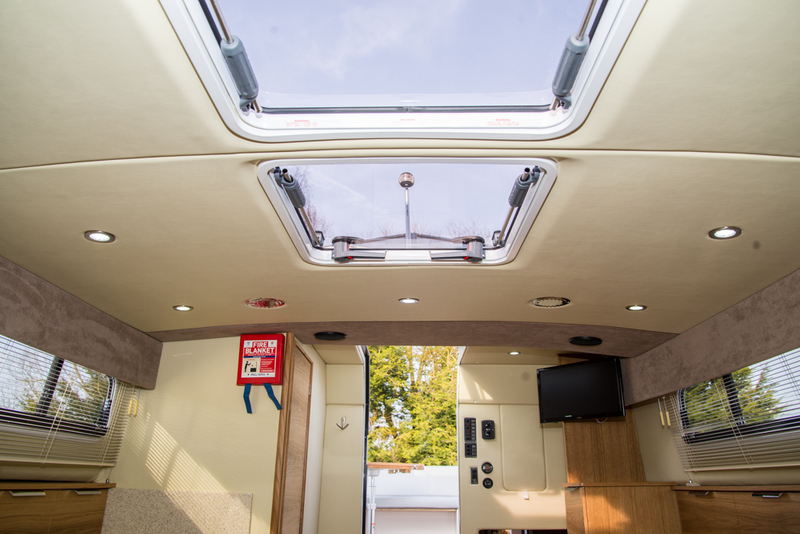 The Shetland 245 is the newest model within the Shetland range; this model was launched in 2016. 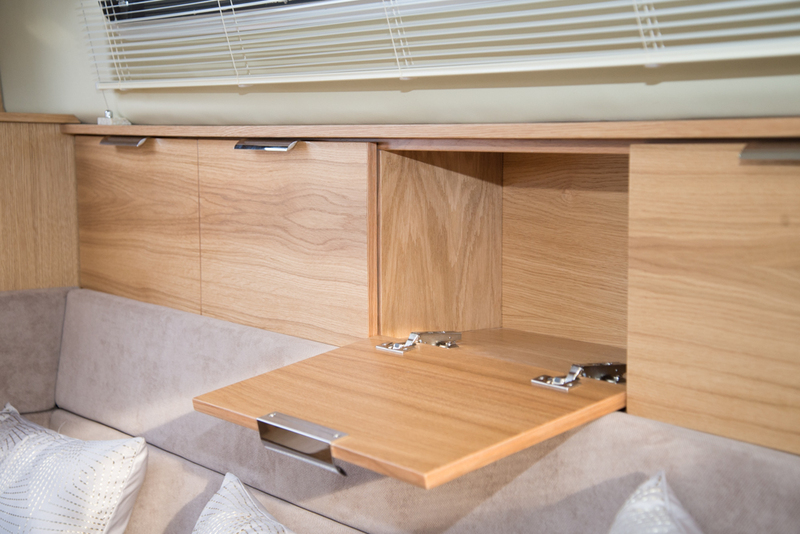 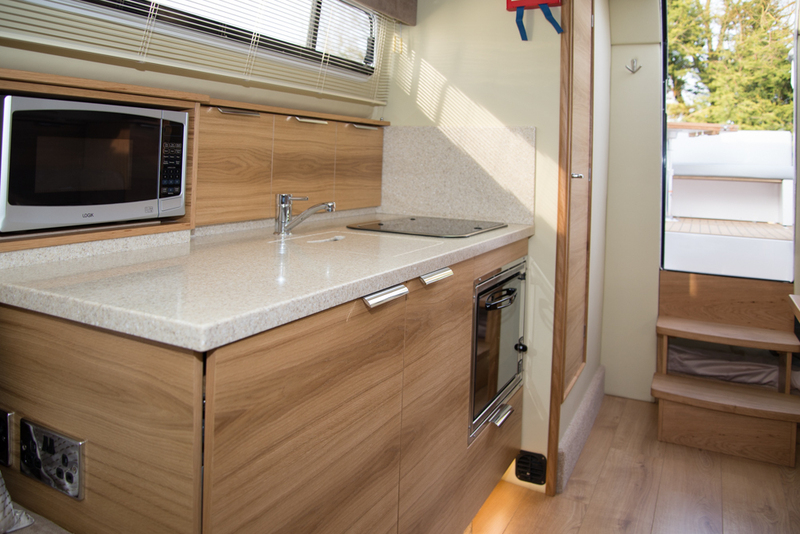 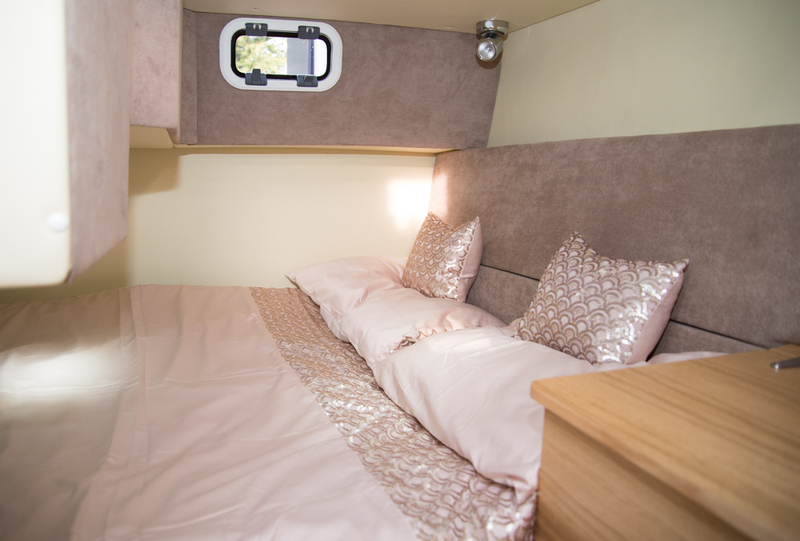 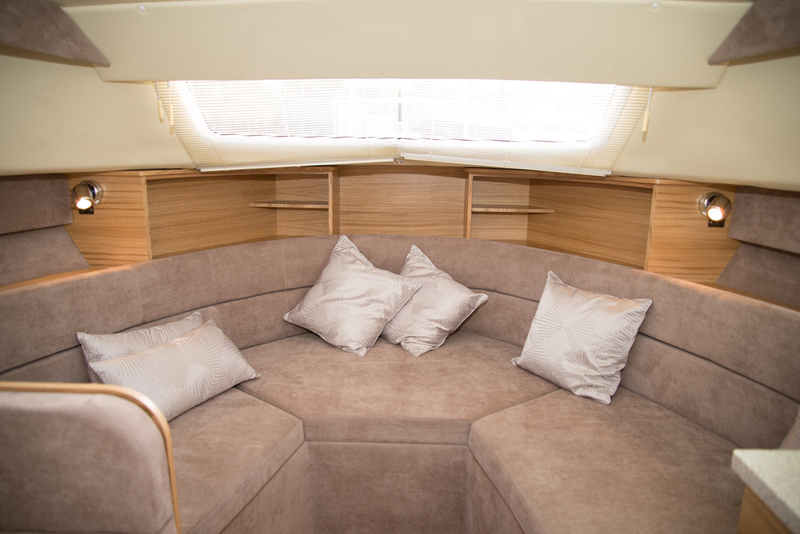 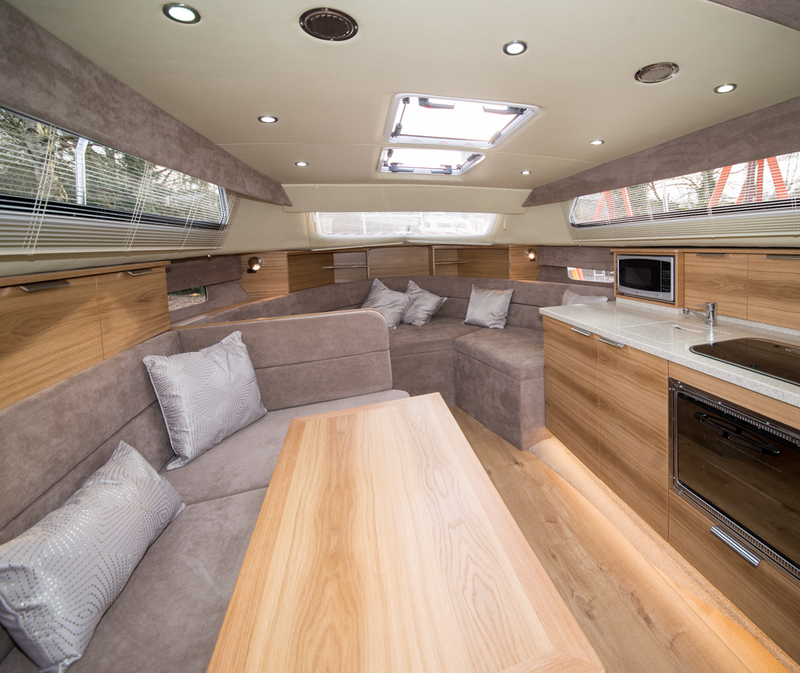 The 245 prides itself on its spacious and contemporary interior with the boastful accommodation creating a superb cruiser. 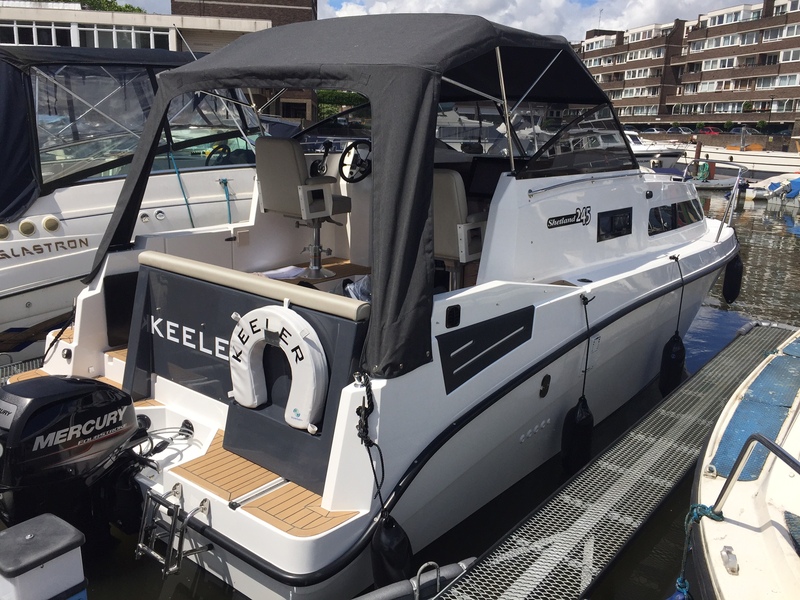 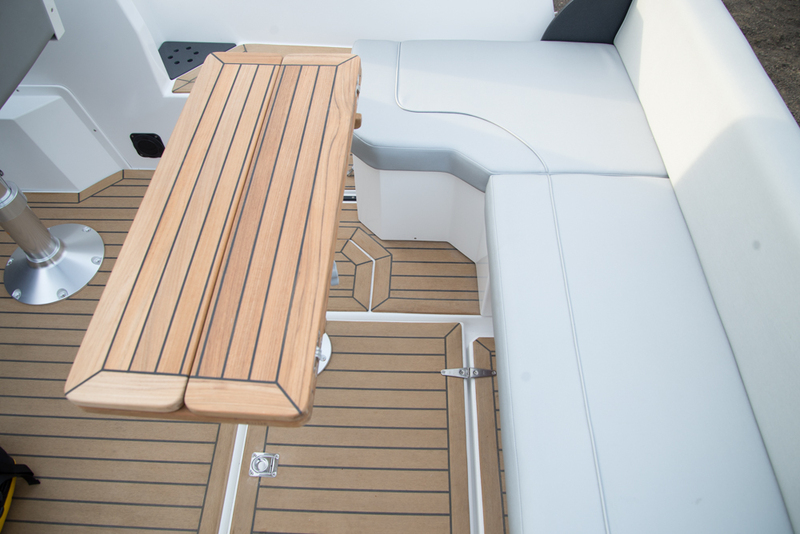 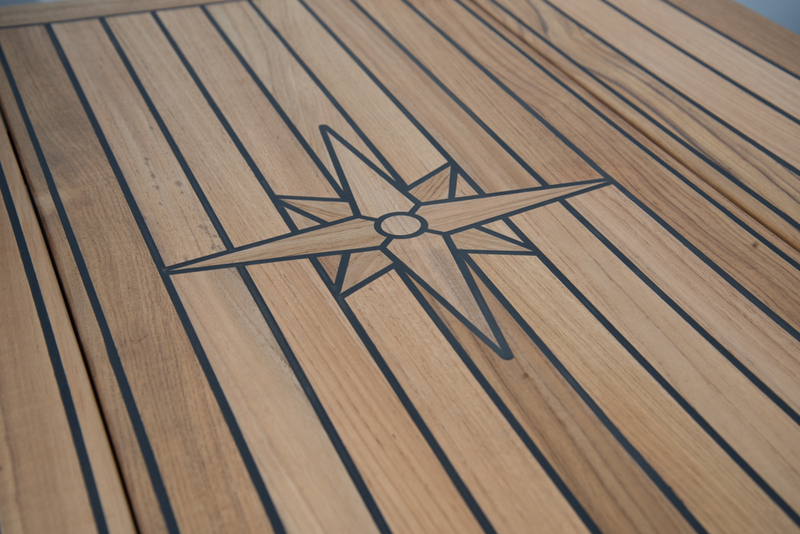 The 245 allows for all your boating needs whether its river, estuary or coastal.